Xterior Solutions is a proud and certified Putnam County Contractor! 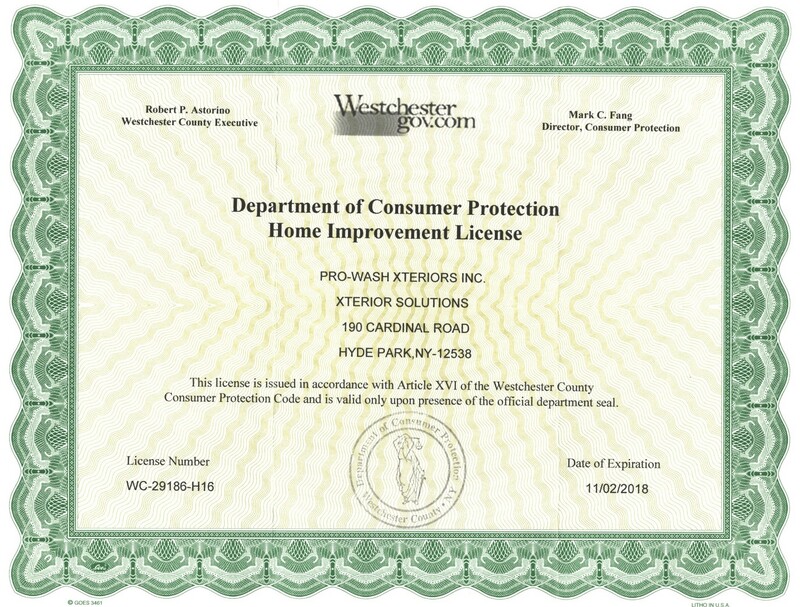 Xterior Solutions is a proud and certified contractor for Westchester County! 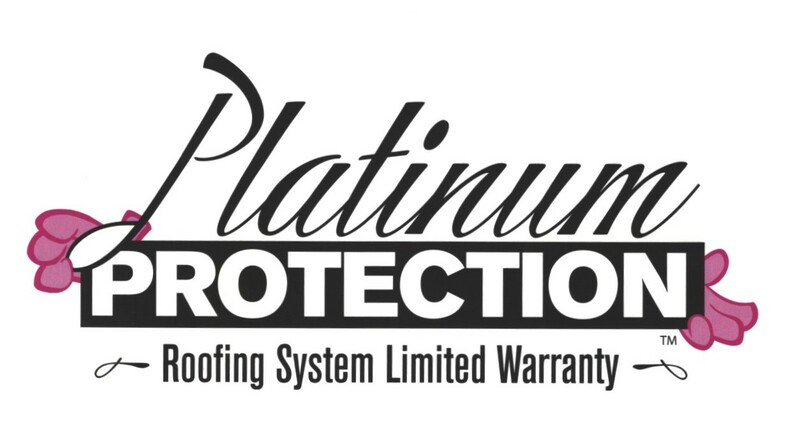 As of March 2018 we are now able to include a Lifetime Workmanship Warranty on all Owens Corning roof replacement projects. This covers manufacturing defects and installation for life. Xterior Solutions has earned 5 years of good standing as a screened & approved contractor with HomeAdvisor, meeting their strict criteria for certified contractors. From humble beginnings in 1963, McElroy Metal has grown into a national company with 12 manufacturing facilities, 22 Service Center and 43 Metal Mart locations across the United States. McElroy Metal is a third-generation family owned business with a strong culture of values that extends to customers, employees and vendors. We believe that business morals and ethics still have a place in the work environment. We continue to conduct business under the golden rule adage: Customers deserve to be treated in the same way we like to be treated by our suppliers. Some may say that makes us old fashioned... We think they are right! Xterior Solutions was granted the esteemed title of a Top Rated Company with HomeAdvisor based on a strict set of requirements. 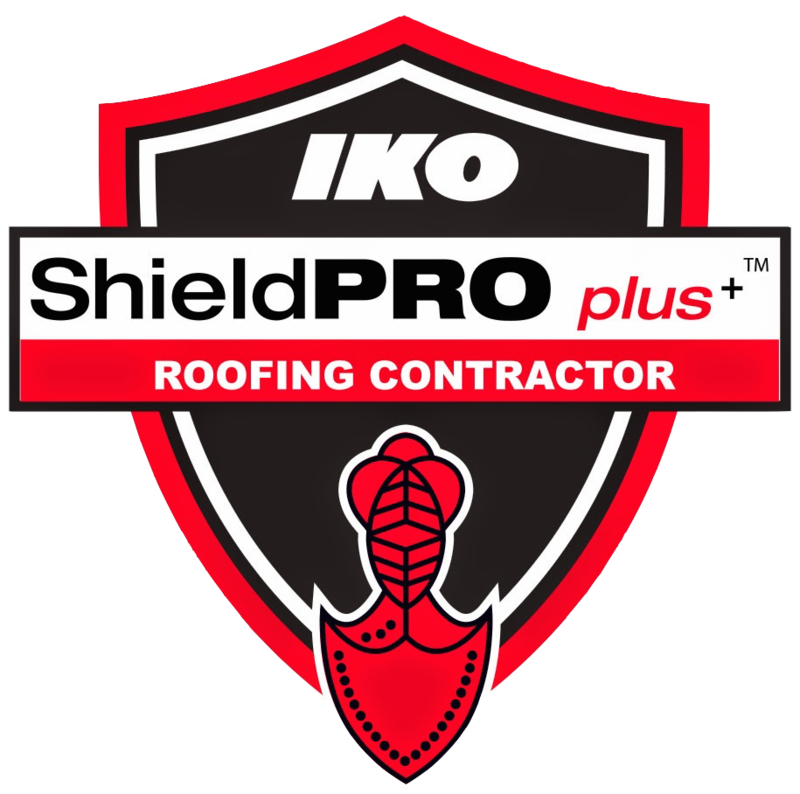 Xterior Solutions is a certified IKO Shield Pro Plus Roofing Contractor! In addition to having access to some of the best products in the industry, IKO Shield Pro Plus contractors can take advantage of expert training on best practices for the business! Polyglass® is committed to 'adding value' by producing cutting edge products which meet or exceed the needs of our customers. Our goal is to provide a professional experience, focusing on quality products and efficient service, while meeting the objectives of our shareholders and employees. Founded in 2006, Solar City is devoted to manufacturing & delivering affordable and clean energy saving systems. They are the countries #1 full-service solar energy provider. We are part of an organization called BNI. This stands for Business Network International. (BNI) is an American franchised networking organization with around 233,000 members in 8,399 local chapters worldwide. Members meet weekly to discuss business and support each other's businesses by sharing referrals. It is the world's leading 'referral organization' and we are glad to be apart of it. The Lead-Safe EPA Certification is honored to businesses that have fulfilled their strict requirements and conduct lead-based paint renovation, repair and painting activities according to the requirements. he Raindrop® Gutter Guard was innovated by a roofer who was fed up with the recurrent upkeep of gutter guards. Today, it is leading the market of high performance and durable gutter guard systems. The Hyde Park Chamber of Commerce is a volunteer organization that works to create economic growth for its members and improve the local business environment. The Chamber provides leadership and encourages communication and education among members. They also work toward preserving Hyde Park's unique & historic qualities.